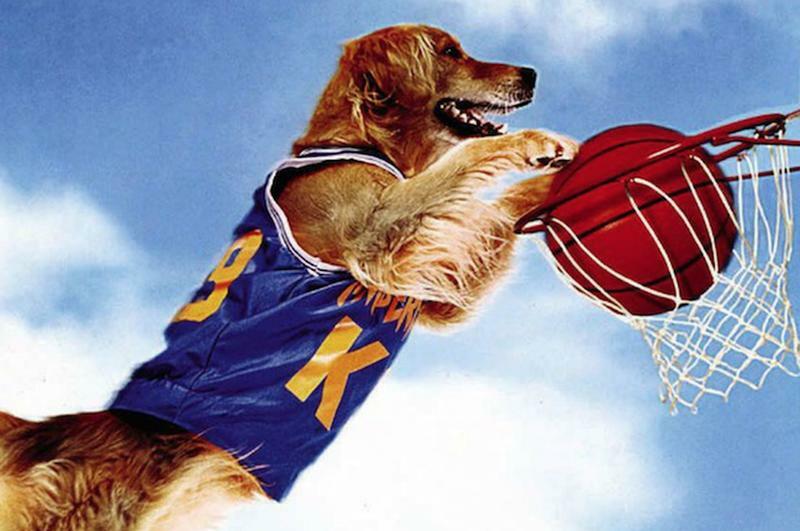 Air Bud is a comedy movie that came out in the ‘90s centered on a dog called Air Buddy, a cross-bred Golden Retriever, who shoots hoops. 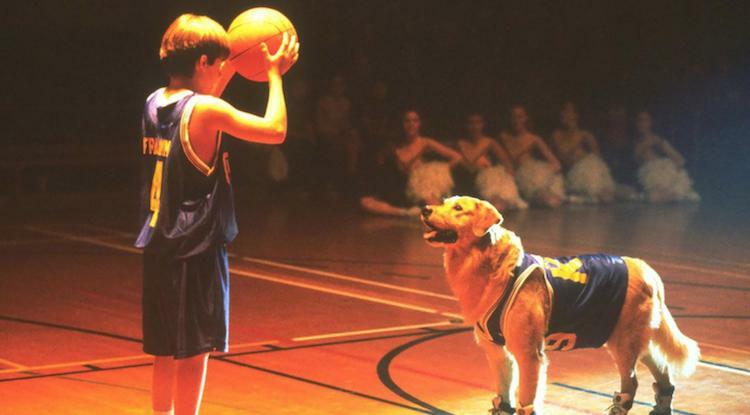 In the film, a young boy finds a stray dog who can play basketball. He eventually joins the school team, with Buddy as the team mascot, where they become the half-time stars, and eventually Air Buddy actually plays in a game. The movie was a hit with kids and basketball fans alike. The premise of Air Bud seemed impossible until Pearce posted the amazing video. He’s been practicing a lot since signing with the Harlem Globetrotters. 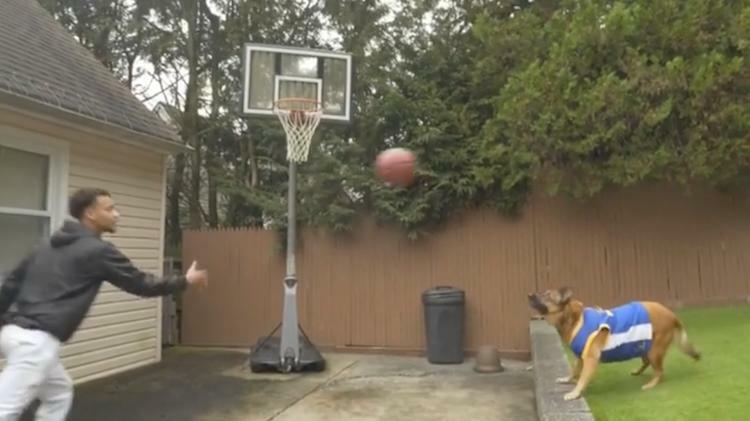 Viewers of the clip think the team should also recruit the alley-oop dog, who would work well with the spectacle and fun the Globetrotters bring to all their exhibition games against the Washington Generals.